As a rule of thumb, in Australia, they drive on the left side of the road. Their vehicles are right-handed driving. Which means they have vehicles unlike in the United States where the steering wheel is on the left and they drive on the right. So, if you are used to driving in the US, you might find it odd to drive in Australia for the first time. Here are some tips and tricks to driving on Australian roads. 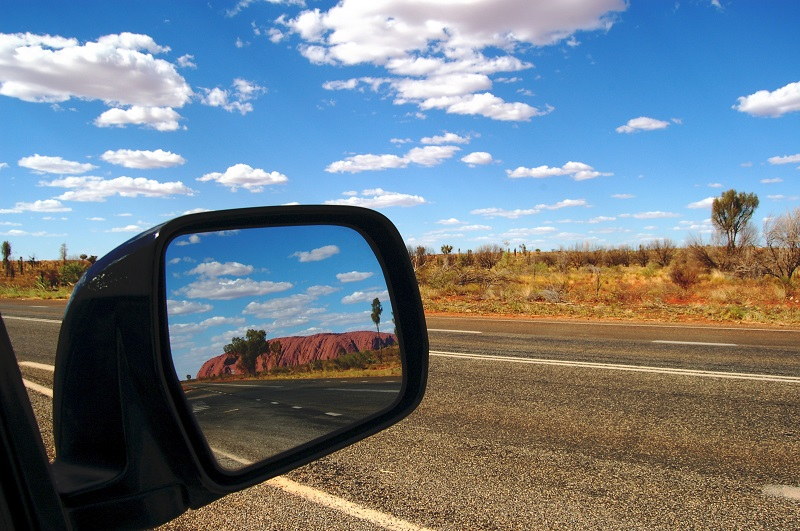 You may not know this, but you can drive in Australia with a foreign driver’s license. The rule is that you may not use the international driver’s license for more than three months. Also, if you have an international driver’s license that is not stated in English, you are not permitted to drive in Australia. Seat belts must be worn by all occupants of a moving vehicle. It is up to the driver to ensure that all passengers are buckled up. However, if you are over 16-years-old and you are not buckled up, you and the driver will be fined for not have a seat belt use. Driving under the influence of alcohol or other drugs is strictly prohibited throughout Australia. If you are caught driving under the influence, you can be fined, and your vehicle can be towed. The police in Australia are authorized to conduct random drug and alcohol tests of passenger vehicles. The refusal to do so, will result in an admission of guilt. There is zero tolerance for those who admit to driving under the influence. When there is an accident involving injury or death to someone, you must notify the proper authorities. There will be an investigation done. Any good Samaritan who is attempting to administer first aid to a victim of a car wreck will be praised and not reprimanded. So, if you feel you can help an injured victim before the ambulance arrives, go ahead and attempt to do so. The general speed limit in Australia is 50 km/h. There are some areas where the speed limit can get up to 110 km/h. When you are driving in Australia and do not see a posted sign for the speed limit, you can safely do 50 km/h and get away with it. There are speed traps set up throughout Australia. There is a zero tolerance for speeding. So, rest assured if you are caught speeding in Australia, you will have a fine to pay. The fine will be mailed to your home abroad. Parking is generally done along the left side of the road. There are tips not to park on the right side of the road and face traffic. If you do, you will incur a fine. The fine will not be fun. Traffic signals are posted the same as they are in all nations. In Australia, it is not okay to turn on a red light. If there is a sign posted stating, you can turn on a red light this is the only time you can go on red. Otherwise, it would help if you waited for the signal to turn green. There is said to be only 30% of the Australian population that does not live in the cities. However, there is also said most of the accidents that happen in Australia happen on the country roads. So, be careful out there on the country roads. You can get killed. Animal collisions happen! These accidents with animals happen mostly in the night. If you are traveling in the night, you are encouraged to drive slower than you would during the day. Otherwise, you might encounter an animal that is too large to stop for. These wrecks can leave you with much damage to your vehicle. The wreck might also leave you with damage to yourself. If you are traveling at night, you can be confident the fueling stations will be closed. They close at night, and if you want to visit during the night, you will have to plan well. There are many toll roads in Australia. It is not proper anymore to pay your tolls with cash. If you have traveled along a toll road and did not have the proper equipment to pay your toll, you will have one to three days to contact the proper authority to plan to pay your toll. The rental vehicle usually can charge you for the tolls daily. The rental fee can get as high as an additional $16 Australian dollar. That is only by Hertz. Many of the other rental companies will charge you far less per day to take the toll roads. There are many toll road schemes going around, it is impossible to contact the toll roads, now.